Measuring pH in the laboratory is a common analysis, but so many things can go wrong. The same goes for conductivity, ion concentration, dissolved oxygen and redox. 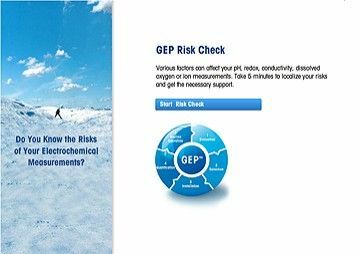 Good Electrochemistry Practice™ is about guiding you through the whole product lifecycle, detecting possible risks and finding the right tools to address these and ascertain good results. METTLER TOLEDO offers pH, ORP, conductivity, ion-selective and dissolved oxygen (DO) sensors. Find the right sensor for your application using our Sensor Selection Guide. Measuring pH is generally considered an easy, fast and simple process. However, proper calibration is required for improved accuracy. To get the most out of your pH measuring instruments, join this free on-demand webinar and learn more about measurement accuracy, calibration methods, and procedures. Do you Know the Risks of Your pH Measurements? The first step to improve your electrochemical processes is to learn about possible risks. 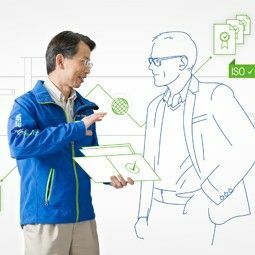 Take 5 minutes and check your processes step by step. 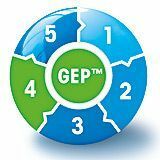 The GEP Risk Check will point out where you could do better and suggest possible ways to get there. Whatever you need to measure, be it pH, conductivity, ion concentration, dissolved oxygen or ORP, METTLER TOLEDO with its long-term experience provides you with the electrochemical equipment you need. Use professional expertise to install and qualify your instruments correctly and provide dedicated training for your staff. In case you have any questions our pH competence center is happy to support you. Take advantage of our variety of publications and online resources on pH meters and sensors to keep you and your business up to date and well informed. 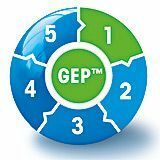 Get access to a wealth of knowledge: live and on-demand webinars, how-to-videos, literature such as guides, white papers and applications. If you prefer to learn at your own pace, you can access our GEP seminars in online eLearning sessions. It's a great opportunity to bring new lab users up to speed, or it can be used as a refresher course for experienced pH users. 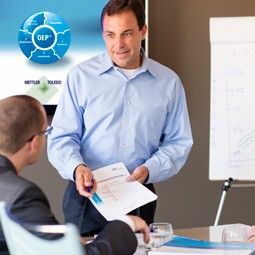 METTLER TOLEDO has a comprehensive seminar offering around GEP and risk management in electrochemistry. 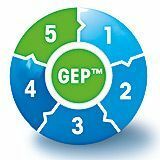 Our GEP experts will train you and your team right in your lab. Just fill in the request and we will get back to you to discuss the details. Evaluating the right analytical system not only involves knowing your current needs, but must also take into account future requirements. This includes early planning of the measures for commissioning and routines. Verify and document your requirements carefully with our trained sales team. Our sales specialists assist you in the selection of the optimal instrument and the right sensor for your samples. 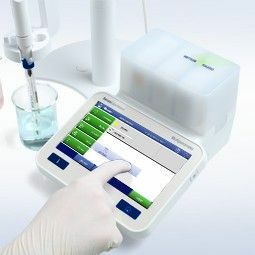 Build a tailored system considering criteria like ease of use, operator, safety, compliance, data management and automation — to optimize performance and to provide the perfect solution for your laboratory’s routines. Correct installation is crucial to guarantee accurate and reliable results from the very beginning. Special installation checklists will avoid costly problems during daily routines. Professionally executed equipment qualifications ensure conformity and establish accurate results from the very start. The IPac and EQPac services encompass execution of the qualification process, including all documentation. Professional training gives operators confidence, knowledge and skills for the tasks they have to fulfill. Well trained users and regularly maintained equipment reduce the likelihood of measurement errors, preventing potentially expensive follow-up costs. 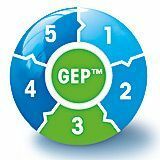 Built on a broad base of electrochemical expertise, GEP assembles your individual bundle of easy-to-use knowledge tools and literature. Individual services for regular care and maintenance help to minimize the most common risks with minimal effort.